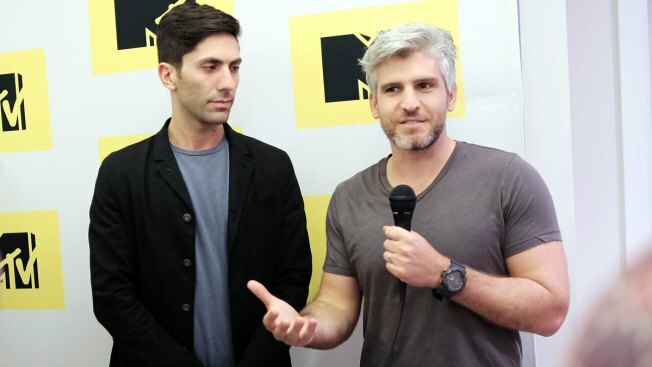 MTV has suspended production on reality show "Catfish" amid allegations of sexual misconduct involving the show's host and executive producer Nev Schulman. The network confirmed the news to E! News on Thursday, with a MTV spokesperson saying, "We take these allegations very seriously. We're working with Critical Content, our third party production company, to conduct a thorough investigation and we've put a pause on shooting until the investigation is completed." "Catfish" first premiered on MTV in Nov. 2012, two years after Schulman's documentary of the same name was released. The show, which documents investigations into various online relationships, is currently in its seventh season on the network. There has been no further information released about the allegations involving Schulman. E! News has reached out to Schulman for comment.